i just came home from spending the last five days in nyc for a conference for work and i had a really great time! i can't wait to share pictures from my trip next week. in the meantime, i wanted to share a post that i have had sitting in my drafts folder for awhile now. since i just came home from a long trip in nyc, it seemed like the perfect time. ryan and i have this running joke every time we're in nyc that we must look like we "belong" there or something. it seems like whenever we're in the city, tourists approach me to ask for directions both on the street and in the subway. luckily i almost always can steer them in the right direction (i must just look like i know where i'm going or something, ha!) but that wasn't always the case. 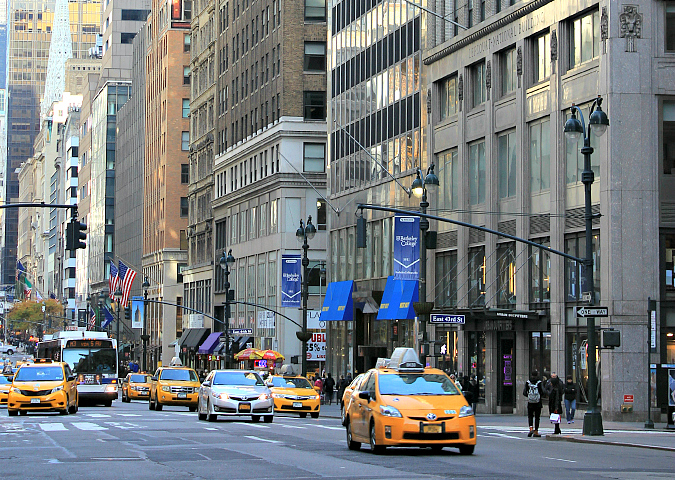 we absolutely love visiting our favorite city and since we visit so often, we find it easy to navigate around the city. however, if you are not familiar with the city it can be a bit confusing and overwhelming. 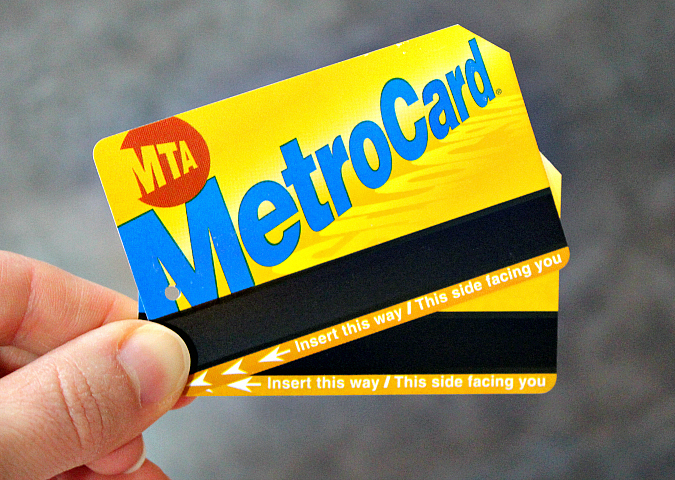 so, i thought i'd share a few tips that we have found helpful for navigating yourself around new york city . . .
2. use a map without looking like a tourist. if you whip out a gigantic map in the middle of the city, you will look like a lost tourist. look around. almost everyone has their phones in their hands. forgo the paper map for an electronic one instead. lower manhattan and the other boroughs are not as easy to navigate as the grid system in the rest of manhattan, so a map can be helpful. 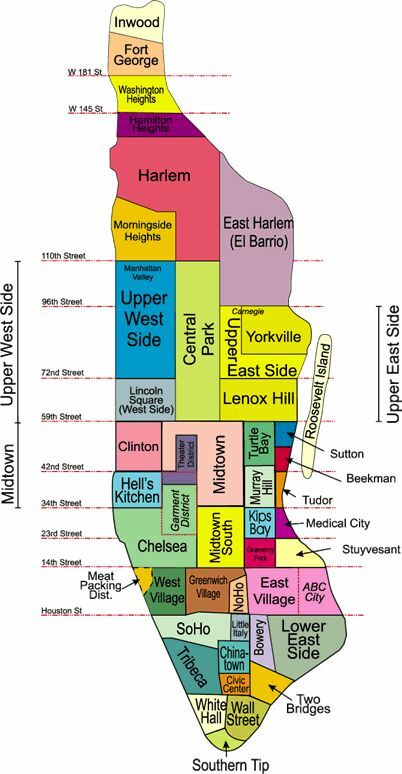 we often use the google maps app on our phones to help us navigate areas that we are not so familiar with, and i have found this map to be really helpful for determining where manhattan neighborhoods start/end. 4. hop on a bike. 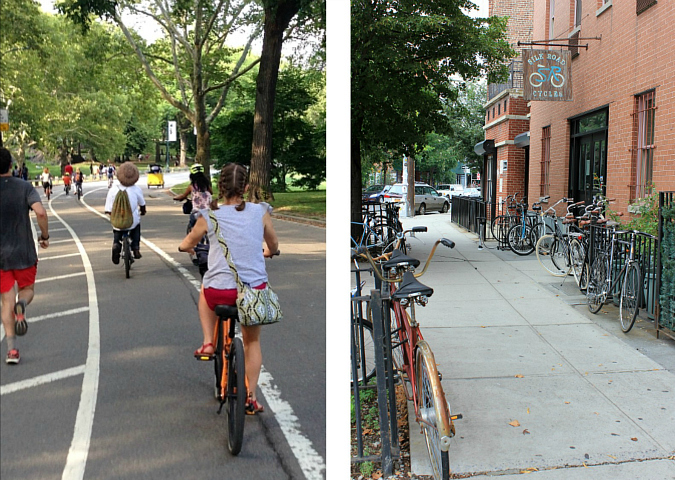 a really fun way to get around the city is via bike. there are numerous bike paths/lanes to make biking a bit safer. however, i only recommend biking if you are really comfortable on a bike and not afraid of biking in traffic. citi bikes is a great bike sharing system with thousands of bikes parked all over the city available 24/7. there are also a bunch of bike rental shops around. if you want to try biking in the city but don't want to bike among crazy taxi drivers, then i highly suggest biking around central park. the only people you will have to compete with are other cyclists, runners/walkers, and carriages. 5. hail a taxi or call an uber. 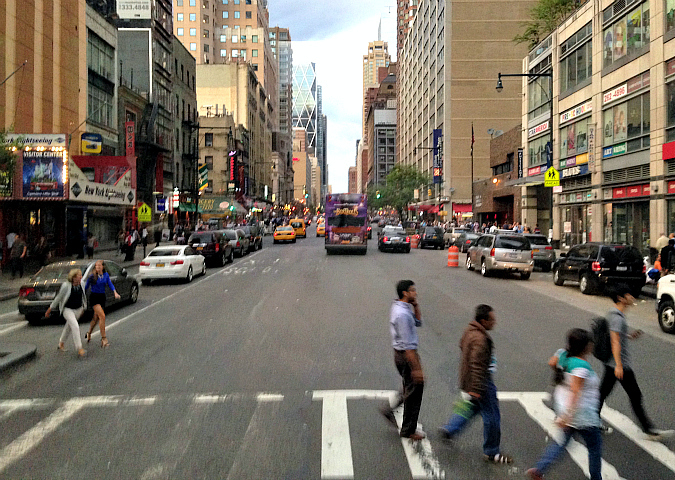 if you can't walk, ride the subway, or bike to your destination, then grab a car. (we never take a car around the city, except for when we go on a cruise out of manhattan and have a ton of luggage with us. then a taxi is necessary to haul us and our luggage to the port.) hailing a taxi is an experience. (by the way, taxis are available when their light is lit and occupied when their light is off.) 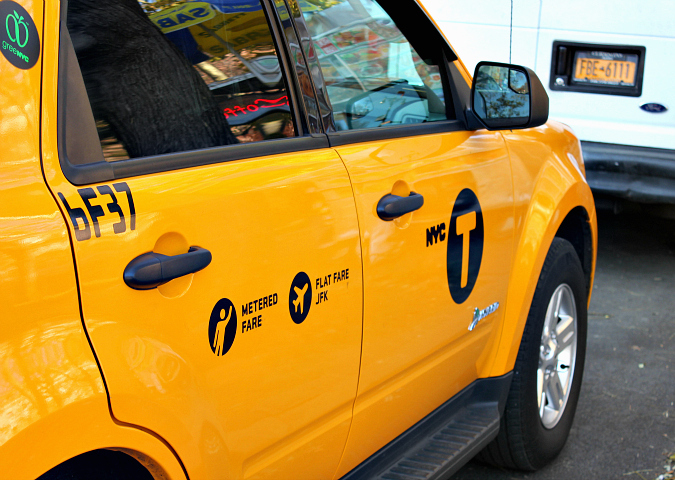 taxis are all over the city and will take you just about anywhere you want to go, at a price. uber can also be helpful since you can plan ahead and schedule a time and a price in advance. there are also buses that run throughout the city, but we tend to leave those alone. 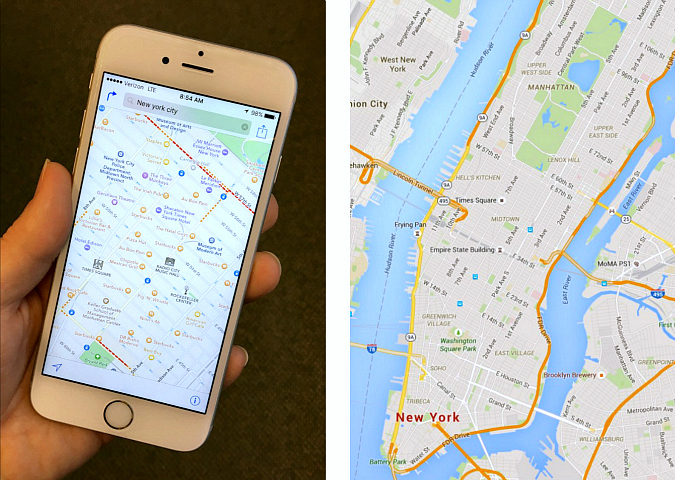 have fun navigating around nyc! Looks like you had way too much fun during a conference.